Infinite Art Tournament: The Infinite Art Tournament, Round FOUR: Diebenkorn v. Dürer! 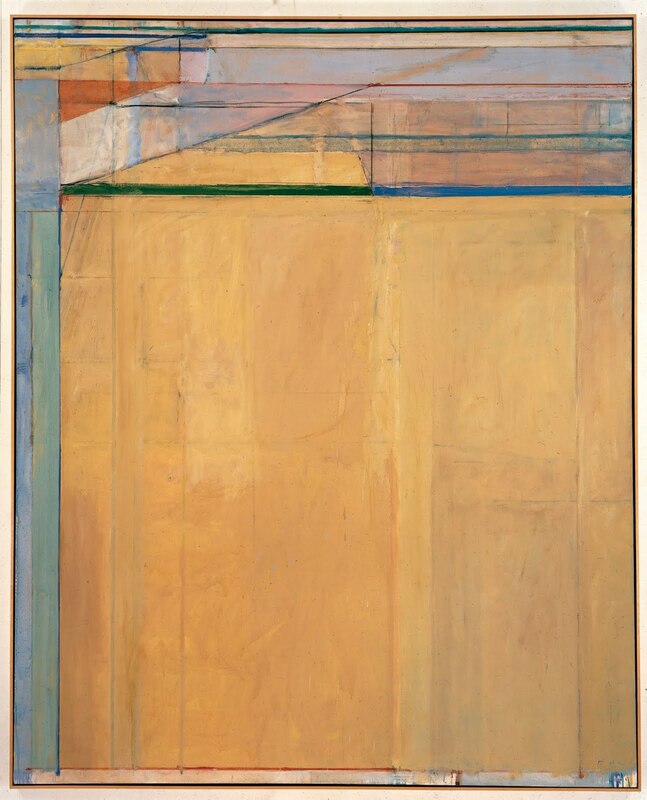 The Infinite Art Tournament, Round FOUR: Diebenkorn v. Dürer! It's the first Saturday of an even-numbered month: time for a Fourth Round contest in the Infinite Art Tournament! Richard Diebenkorn (b. Portland, Oregon) and Albrecht Dürer (b. Nuremberg, Holy Roman Empire) will face off for a ticket to the semi-finals. Your vote counts! Defeated André Derain by a single vote in Round 1. YOUR VOTE COUNTS!!! Beat Paul Delvaux decisively in Round 2. 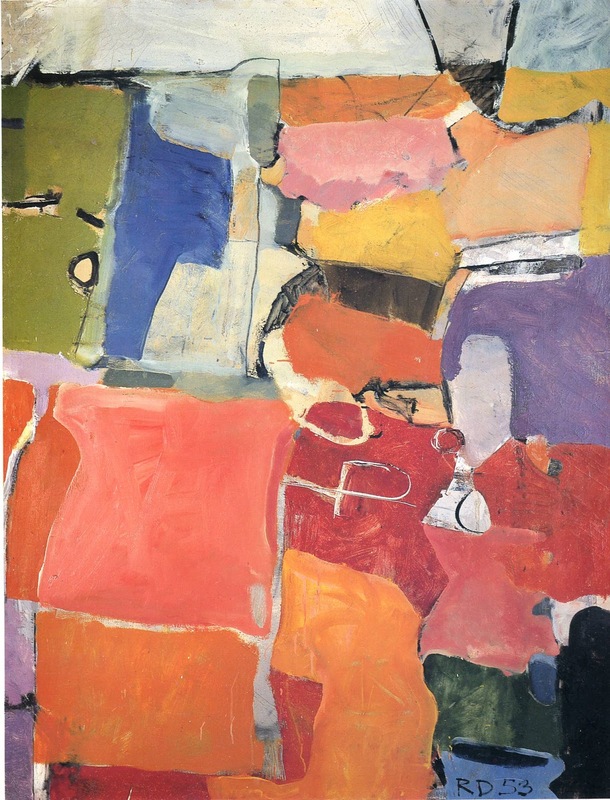 Snuck by Georges Braque in Round 3 on the final vote. YOUR VOTE COUNTS! 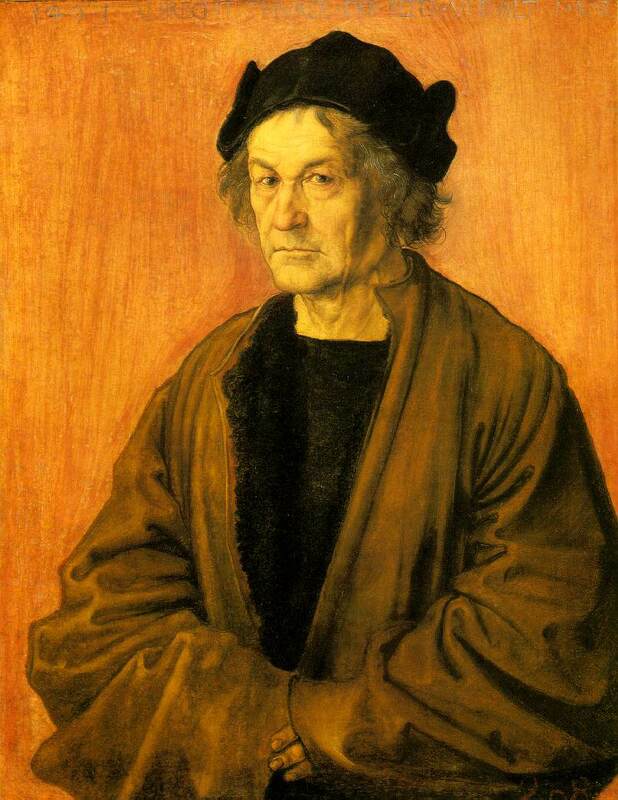 Albrecht Dürer without a doubt, but with a nod to the third work shown of Diebenkorn's, which I do like. Durer! He's one of my favorites; I especially like the wing. I didn't like ANY of these paintings until I saw the very last one. I like that guy's expression. I'm big on expressions. So, give me the 2nd artist, but neither one I was nuts about. These is a weak bracket. 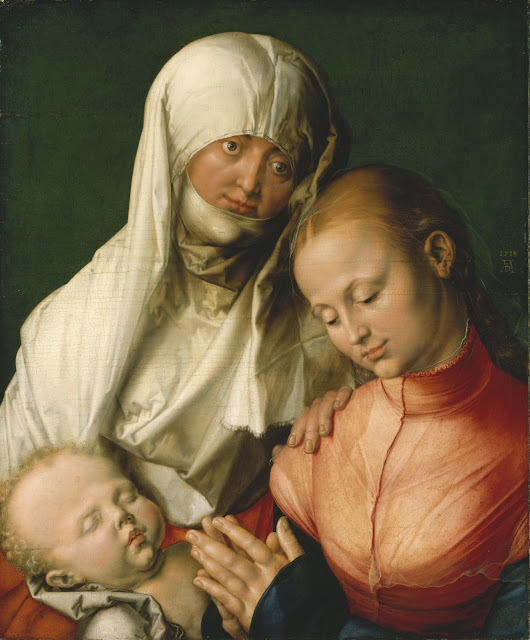 Am I the only one who finds Durer's portraits (particularly the 3rd one) to be overly smooth and even a little cartoony? (Looking through last 2 match-ups...) Yes, it appears I am the only one. And now, the mean bully Durer is getting ready to pick on nice sweet Portland boy Diebenkorn, master of creating art right on the abstract/representational line? Is anyone with me to bring down the overrated German Goliath? Mrs. 5000? Oh, no, I have been avoiding this vote. It's true, Chuckdaddy, Diebenkorn is awesome, and that line between abstract and representational is maybe my favoritest of frontiers. 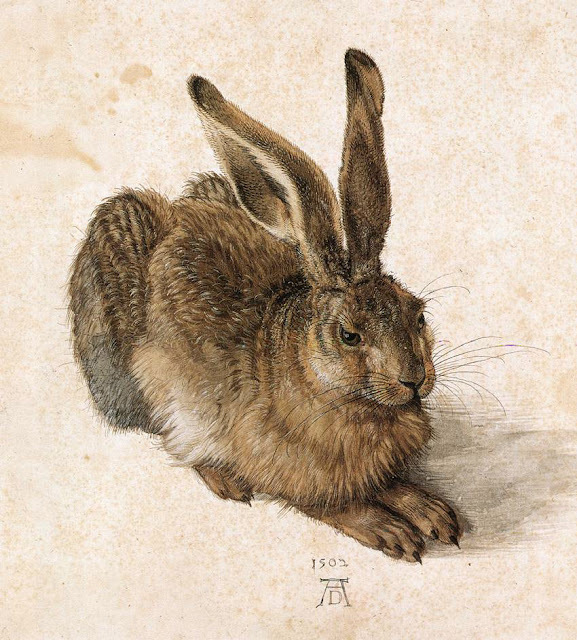 But Durer--though undeniably and maddeningly smug--is pretty damn awesome too. Even awesome in a sweeping, history-shifting sort of way. So my vote is going to him. 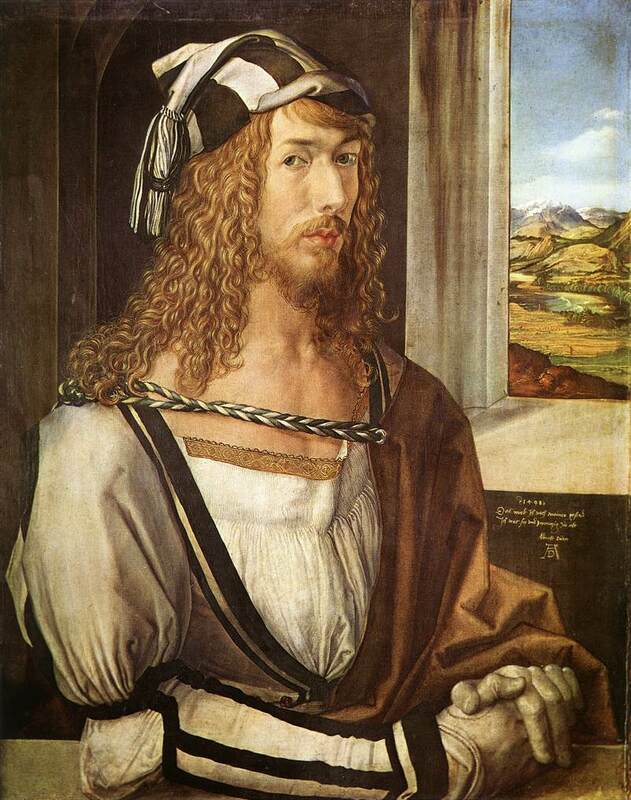 A vote-by-mail for "Dürer of course." Et tu Mrs. 5000. Et tu? 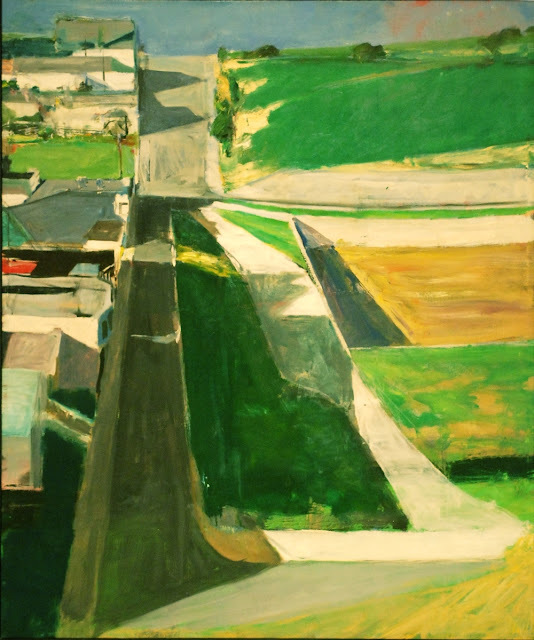 Chuckdaddy, I am touched that your identification with Diebenkorn is so complete that you should feel stabbed by my vote against him. Is that act of voting against an artist you love not an intrinsic part of the cruel dramatic spectacle that is the Infinite Art Tournament? You cannot chase all those brackets to a point without tragedy and loss. If you have managed to get this far without voting against a favorite artist, I'm surprised, but your time will come. I'll join in for Diebenkorn, though it seems unlikely to change the outcome at this point. 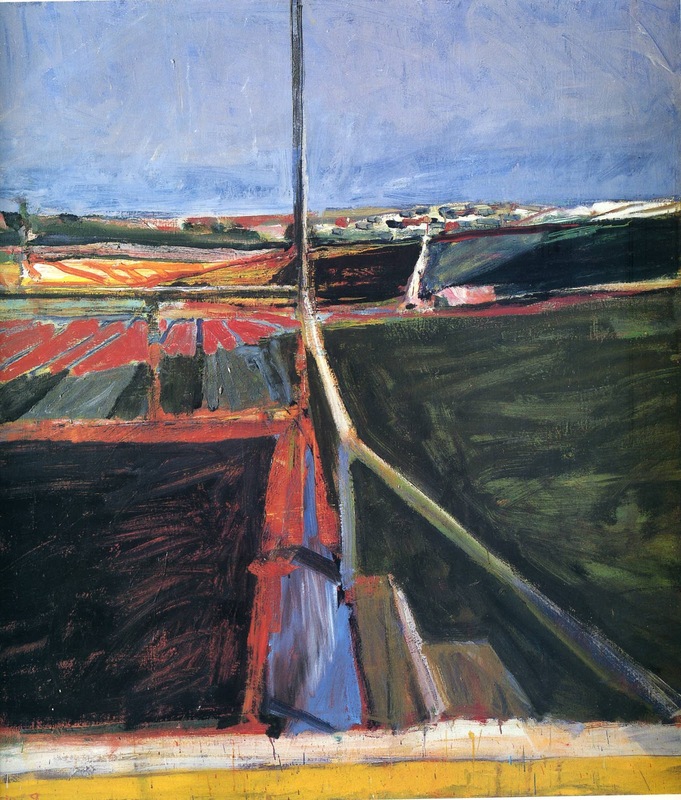 Diebenkorn.........just a breath of fresh air! Hey, check it out, I never voted in this one. 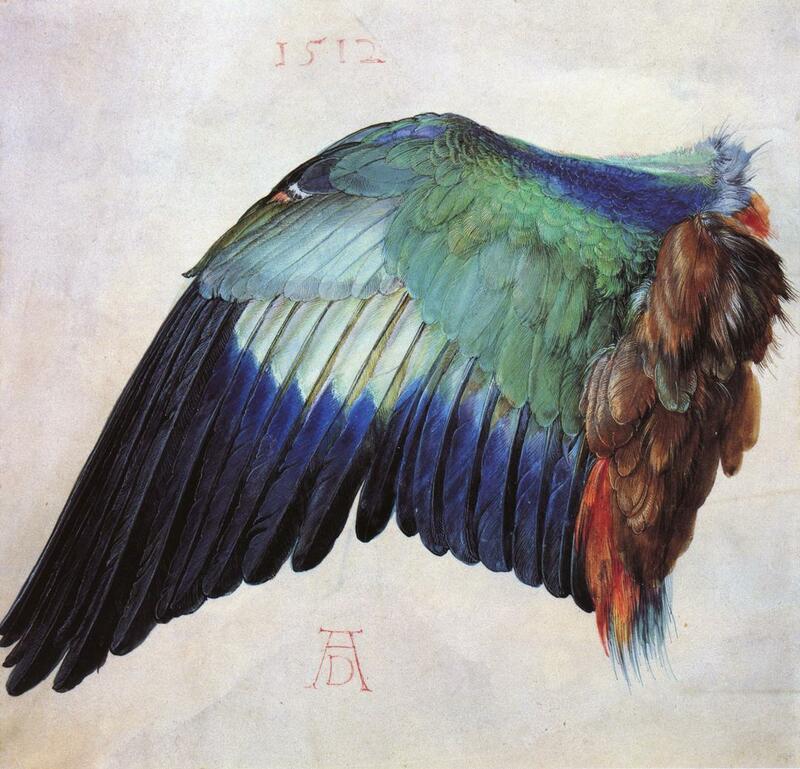 I find that line between abstract and representational in the wing of a bird, and vote Dürer without hesitation. 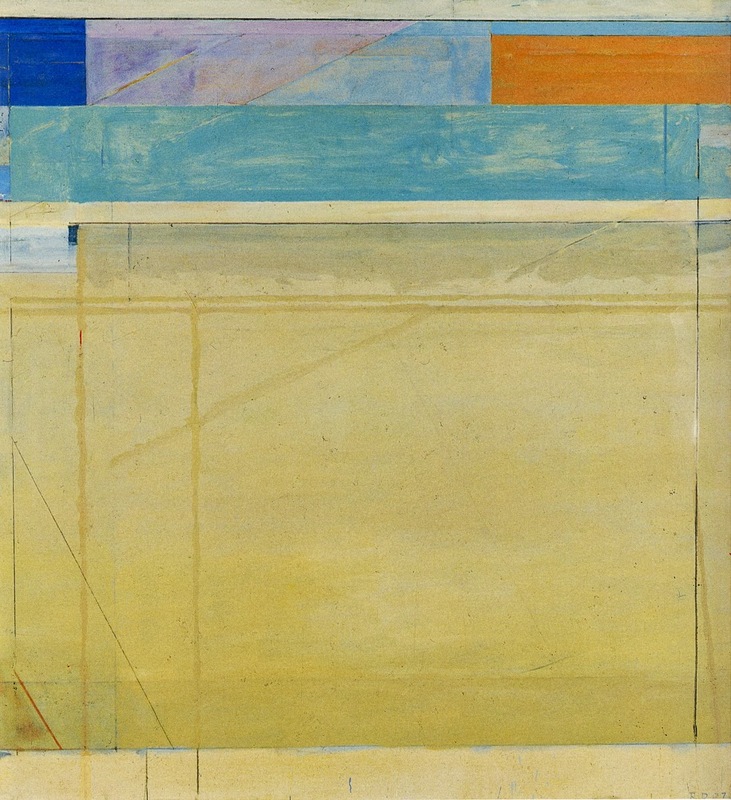 Dürer didn't have this one especially easy, but Diebenkorn can't stand up to him in the end. The German master takes it, 11 to 5.